Trends in web design are as important to web designers as they are to fashion designers. So whether you are planning on overhauling the design of your website or building a completely new website from scratch, there are a few trends and ideas that you should be aware of in 2016 before you start your project. 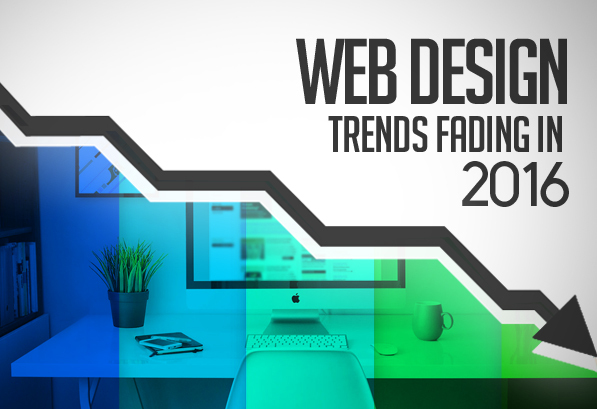 When it comes to trends in web design, you need to keep in mind what is in and what is out. This is not the same as trends in fashion design. Web designing is not just about picking pretty patterns. Trends are also dependent on other necessary factors like responsive design. One important thing to remember is that you cannot base your web design on what looks cool or what other popular sites are following. While you shouldn’t completely disregard popular trends, you really need to look on what the needs of your users and what the needs of your business are. Trends come and go and you can’t base all of your ideas on trends or else your site can go out of date as well. However, this doesn’t mean you don’t try to stay up to date. A completely old fashioned site that is not user friendly will put off your users. DIY templates are very popular. They are user-friendly, with easy to use long scroll. They are much easier than building a website from scratch and they are definitely cheaper. 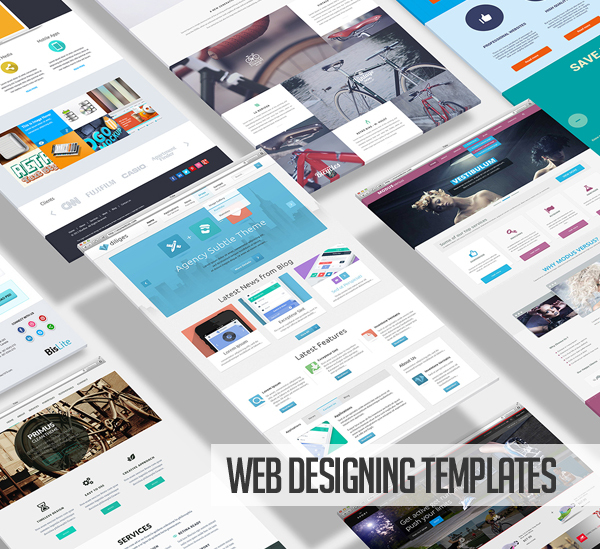 While all of these very beneficial and popular, web designing templates are a little too popular. The internet has A LOT of traffic and with templates so popular, a lot of the websites end up looking the same. 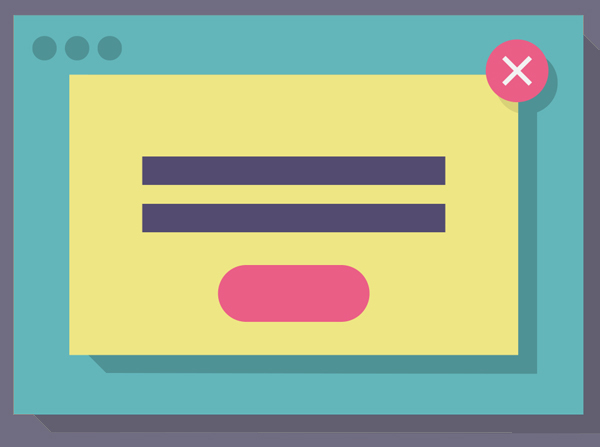 The best and most creative websites don’t use these templates anymore and neither should you. If you want your website to be unique and creative, you should customize your website as much as possible. To keep the budget low use a basic template and then customize it completely! The high use of mobile devices meant that web designers had to make the websites easier to navigate. Hence, hamburger menus became commonplace. In fact, they were also used in the desktop versions of websites. Having everything under one menu made navigation easier. However, this trend has its problems and it seems to be fading in 2016. This is because hamburgers menu reduce discoverability of items and topics on websites. While it may work for some sites, it is harming others. 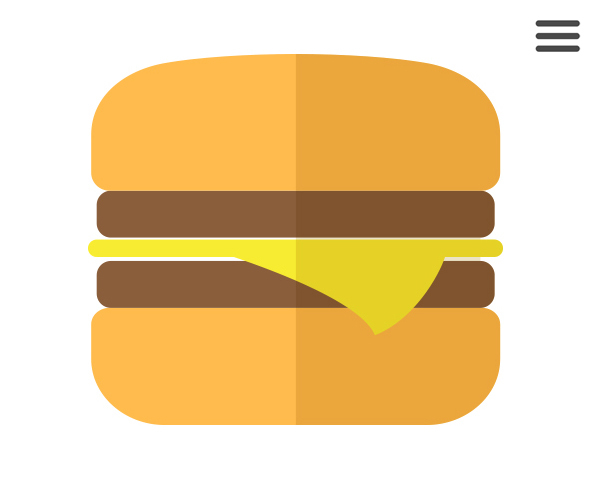 You can try out a hamburger menu but check to see if your users are clicking on it. If most users leave your site without looking at the hamburger menu, then you know this is not the trend for you. 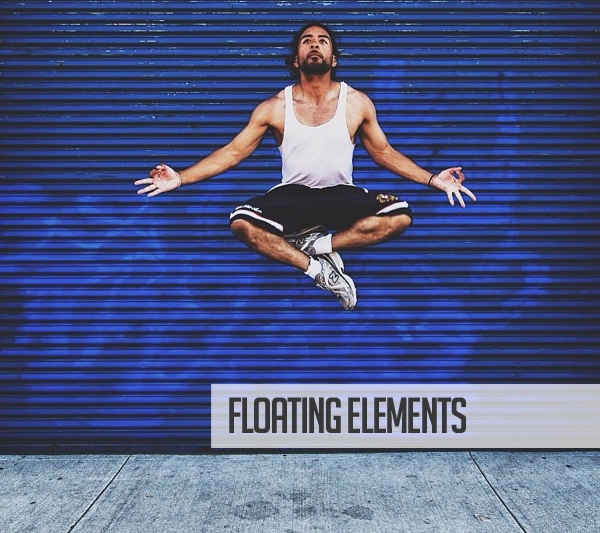 Floating elements on a website seemed to be quite popular. There are floating sidebar advertisements, media icons and also menu bars that appear even when the user has scrolled down to the footer. These floating elements appear on both mobile and desktop versions of websites. However, this trend while seemingly cool at first is actually quite annoying for users. Especially mobile users are unable to see the full content. They accidentally click on the floating elements which is also quite irritating. Plus, they really don’t complement any design so it is best to avoid any floating elements at all. It is actually quite well known that users really dislike splash pages and pop ups. Especially those splash pages that have no real value that are only there to beg for Facebook likes. Users also dislike pop ups because they are obviously a very random and annoying distraction from the actual website. But they are a necessary evil. It is always better to not have any pop ups at all on your website. But if you do have promoted a product or service, give something back to your users in return for their time. It can be something like a discount coupon or free e-book or even an interesting newsletter. A website often features readable content, web fonts typography plays an essential role in website designing. Where choosing an appropriate font and style can beautify the visual appearance of your site, implementing diversified multiple typography style in a single page or website can spoil the entire look and feel of a site. It is advisable to restrict to minimum numbers of fonts to create a simple yet attractive appeal. 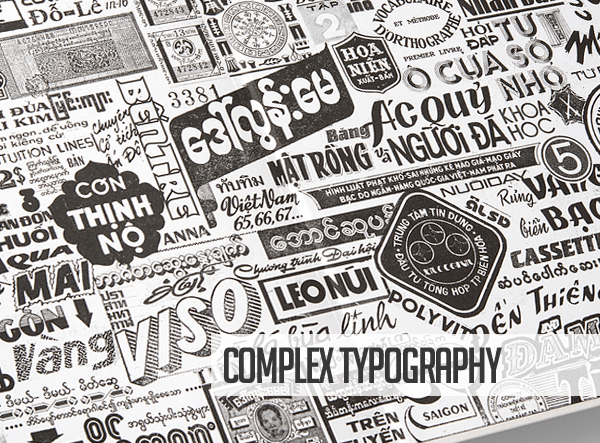 We are recommended use only professionally designed fonts. Low Poly was a technique originally used for making 3D models. 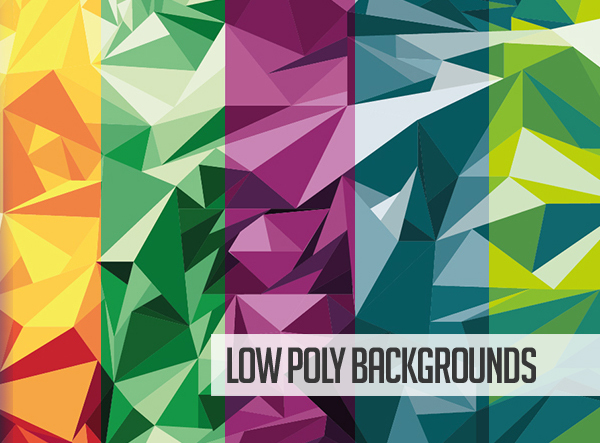 Low-poly backgrounds are widely used as a website background. But this trend is also fading in 2016 because of its similarity. All low poly designs are look similar. You can design an effective website, by knowing that what is not required on your site and which new web design trends can affect your online presence. Try to avoid the above mentioned design styles that are observed to be dying out fast, and create an updated website that appears trendy enough to attract visitor’s interests.